2011 has been a year that has witnessed the loss of some legendary personalities all over the world. Here is a compilation of such personalities and a description of their accomplishments in the form of a self help Quiz. Who was sued by tobacco-to-hospitality major ITC Ltd has for Rs 200 crore for what the company alleges are defamatory tweets and newspaper articles against ITC and its chairman, YC Deveshwar? What was launched by Henry Luce in 1936 that caught the spirit of America via vivid photojournalism? Who is the author of the following books? Since its founding, Barcelona has never worn corporate advertisements on their shirt. On 14 July 2006, the club announced a five year agreement with UNICEF, which includes having the UNICEF logo on their shirts. The agreement has the club donate €1.5 million per year to UNICEF via the FC Barcelona Foundation. Barcelona ended their refusal of corporate sponsorship in the 2011–2012 season, having signed a five-year €150m deal with? 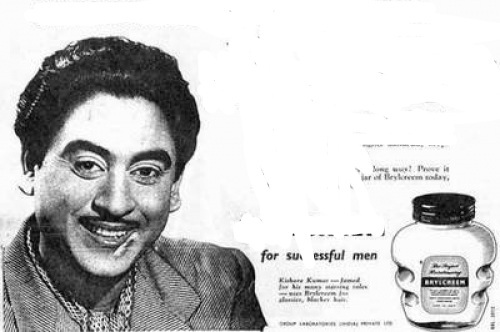 Advertising slogan for the device: “Easy to learn, Easy to work, Easy to play“. Identify the device. 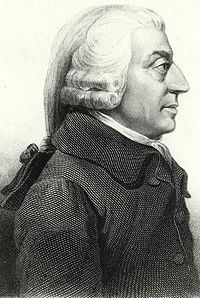 At a meeting of Harvard’s Faculty of Arts and Sciences, faculty members voted with an “overwhelming majority” to remove two economics courses – Quantitative Methods in Economics and Business and Economic Development in India and East Asia – that were taught by him at the three-month Harvard Summer School session. Identify the teacher. Which company was named after the name of the founder, Shojiro Ishibashi and comes from a calque translation and transposition of his surname? As of July/August 2011, there were exactly 9.0 million downloads every day, also 158 developers reached over 1 million downloads for their Applications. On May 16, 2011, it was announced that the ‘door’ will be shut for this brand and the services will be rebranded under the main/ parent brand. Identify both the brands. Born as Robyn __________ Fenty, she has sold more than 20 million albums and 60 million singles which make her one of the best selling artists of all time. Identify her. Identify the web based application. Identify the common surname. Cosimo de‘, Piero I de‘, Lorenzo I de, Cardinal Giovanni de, Giuliano de. He is a British historian having specialty is financial and economic history, particularly hyperinflation and the bond markets, as well as the history of colonialism. He has said that the British Empire succeeded in transforming “the institutions of failed or rogue states and lay the foundations of…rule of law, non-corrupt administration, and ultimately, representative government.”Among such “failed or rogue states” he included India. Identify him. South Asia’s first modern Metro Museum, showcasing the Delhi Metro, the only such installation worldwide in an operational Metro station has been opened at which metro station? What originated from the ancient Caledonian art of “flyting” where two or more performers trade elaborate insults, according to Professor Ferenc Szasz? Nuclear energy is a clean and pollution-free means to generate electricity and India must actively encourage its use to keep pace with the rising energy demand. This was the consensus of students after an interactive quiz session on energy scenario in India. The programme was held at Sevdie Institute of Management and Technology (SIMT) on Tuesday. A short animation film titled ‘Meet Mr Budhiya’ which portrays through comic characters the change of heart among villagers who have fears about a nuclear power plant, was screened before a group of more than 100 engineering students of SIMT. After the screening, a few questions were asked about energy and those students who gave correct answers were given prizes. The questions included teasers such as the use of radiation in daily life, in agriculture and medical care; comparison of nuclear energy with other non-conventional forms as solar and wind energy and the comparatively lesser damage to the environment in production of nuclear energy. There were around 250+ teams from 98 schools. The prelims were hosted by Andrew Scolt and the main quiz by none other than Derek O’Brien himself! 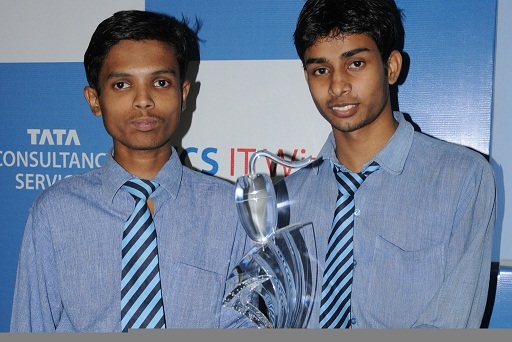 Eventually, DPS Ruby Park consisting of Mitul Dey Chowdhury and Arunavha Chanda came 1st. 1. Who is the only Test cricketer to have scored more runs than Don Bradman, but failed to score in his last innings? 2. Which river forms India’s Waterway no. 1? 3. Which Indian state had the first woman CM? 4. Which Bollywood actor would you associate with the “Being Human” foundation? 5. How do we better know singer, Steffani Joanne Angelina Germanotta? 6. The President of which country is also the honorary co-prince of Andorra? 7. On which Indian currency note would you find the picture of a computer monitor? 8. In October, 2011, the world’s highest webcam was installed on top of which mountain peak? 9. Which painting attracts more than 6 million people every year to the ‘Louvre Museum’? 10. On 10th May, 2001, who sang the ghazal, ‘Lagta Nahin Dil Mera…’ in the Parliament to commemorate the 150th anniversary of the First War of Indian Independence? 11. On 9th July 2011, ___________ became the newest country in the world. 12. Which computer keyboard symbol is traditionally called the pound sign or the number sign in USA? 13. Which continent produces 90% of the world’s rice? 14. What is the official colour of the Queen and the Royal Family of the Netherlands? 15. Which scientist saved his city in Sicily from Romans by practical application of pulleys and levers? 16. Omnitrix and the Humungosaur dinosaur can be associated with which television series? 17. 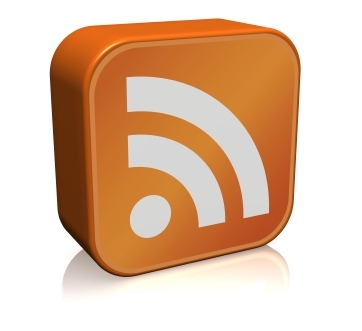 In October 2011, MPs of UK voted to allow which Social Networking site during debates in the House of Commons? 18. Buzz Aldrin, the 2nd man on the moon, appeared in which 2011 Hollywood action film? 19. Chef Rafael Esposito designed which food item in honour of Queen Margherita in the colours of the Itaian flag? 20. The adult males of which primate are called ‘silverbacks’? 21. Elle Sirleaf and Leymah Gbowee, winners of the 2011 Nobel Peace Prize, hail from which country? 22. In which 1865 children’s novel will you find the the King, Queen and Knave of Hearts? Ans: Alice’s Adventures in Wonderland. 23. Plasma, which makes up 55% of blood fluid, is basically 92% what? 24. Camp, Golf, Polo and Half are all types of Shirt, Trousers or Coats? 25. Which Asian country emits more CO2 than USA and Canada combined? 26. Which cartoon is this? 28.Which creature, also called dwarf leopard is this? 29. There was a vague Bengali song played, we had to identify the singer. 30. [Chammak Challo] Music director? The Telegraph presents the 33rd Annual Patton Argus Open Quiz. 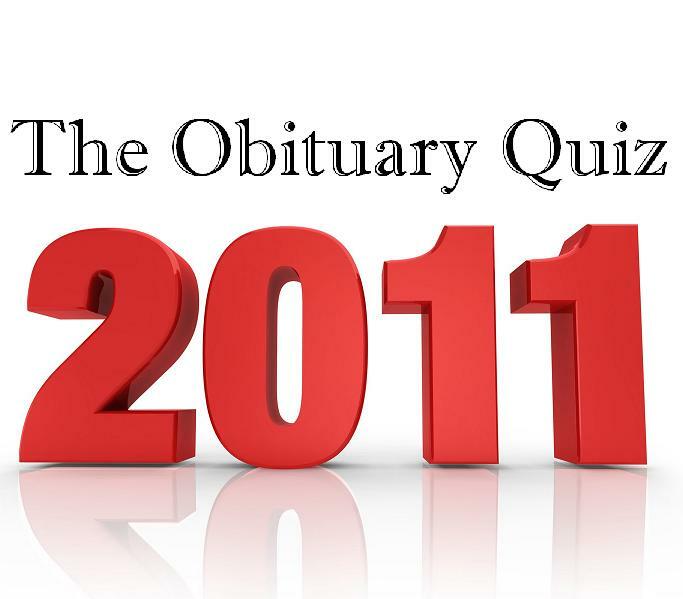 The participants: The best part of this 33-year-old quiz is that it’s open to all. On Saturday, school and college students matched wits with young professionals and young-at-heart grandpas, their teams sporting fun names like Hammer and Tongs, Last Action Heroes, Pataldanga Thundercloud and Perennial Peripherals. The prelims: “Forty-five teams fought it out for the eight places in the finals,” explained Ram Mihir Sen, a founder-member of Argus, an association of “like-minded people” that has been organising the quiz since 1977. And even though Argus has a reputation for fielding questions favouring the “oldies”, the prelims packed in enough contemporary cool. For example: How would you know Jo Calderone’s alter ego better? Answer: Lady Gaga. The finals: Right from the start, Hammer and Tongs took the lead with Pataldanga and Inmaniacs close on its heels. After a neck-and-neck fight, the eighth and final round saw Hammer and Tongs and Pataldanga on the same score, prompting a tie-breaker, which comprised three written questions. H&T beat Pataldanga 3-0. The mood: It was a fun, relaxed quiz with sips of beer in between rounds. The smart questions and even smarter answers ensured many edge-of-the-seat moments, both among the quizzers and the audience. The questions: Quizmaster Soumyadip Chowdhury covered everything from the Boer Wars to Angry Birds, Joss Stone to Eugene Delacroix. In 1972 what brand was born after Roy Raymond was embarrassed while trying to buy a gift for his wife from a department store? Answer: Victoria’s Secret. Why was Ian Fleming’s Vesper Lynd — played by Ursula Andress and Eva Green in the two versions of Casino Royale — named the way she was? Answer: Because it sounds like “West Berlin”. What’s common to Parabeak, Kamikaze, Wood Breaker and Glass Jaw? Answer: Angry Birds. Who was the first royal convert to Buddhism? This one had a few tricky close ones. The most obvious answer was “Ashoka” but one team threw up a googly — “Gautam Buddha”! Could Prince Siddhartha, who later became Buddha, be passed off as the first royal convert? The quizmaster decided differently. The correct answer? Ajatashatru. Quizmaster’s voice: “It’s a quizmaster’s dream to hold a quiz that’s so close! I tried to keep a balance of questions so they didn’t lean too much towards us, old fogies,” smiled quizmaster Soumyadip. Winner’s voice: “It was a good quiz. My favourite question was PD James’s Death Comes to Pemberley is a sequel to which literary classic?,” said Kinshuk Biswas, a member of winning team Hammer and Tongs. Answer: Pride and Prejudice. Sponsor speak: “Most people are moving away from mindsports. I think it’s important that we have more events like this so that everyone can challenge themselves mentally,” said Sanjay Budhia, MD, Patton Group. Club speak: “DI has always been known as the home of quizzing and the Argus Quiz has been on for more than three decades! We’re happy to support it,” said Barry ’Brien, president, DI. Like the previous years ‘ Priya Communication’s mega quizzical extravaganza ‘ Brain Jam open Quiz‘ was held on 13th November at GMC auditorium, Guwahati. This was its 6th edition. Like every year Brain Jam has a theme this year too-‘ Women Empowerment‘. 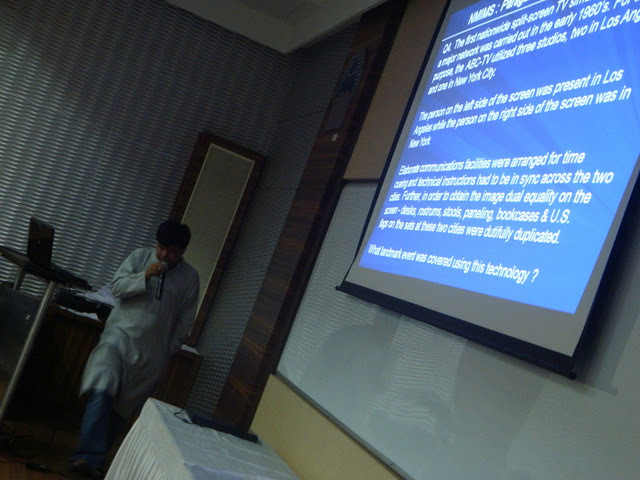 More than 300 teams participated in the prelims of Brain Jam ’11 ,which was dedicated to Dr. Bhupen Hazarika. Barry O’ Brien, the quizmaster for the mega event paid a small tribute to the legend by framing 3 questions on him in the prelims. Prelims was followed by a chorus,performed by 15 specially abled students from ‘ State Blind school’ which was the best part of the evening. youngest mountainer to conquer Everest Anshu Jansenpa. Now the quiz part, Quiz was of well balanced. Good research by Barry and his team. After 8 round of Serious + fun quizzing a team called ‘ SUJI HALF PLATE SOCIETY‘ (Mridul Kalita & Bhabesh Das) won the quiz in tie-breaker and won a trip to Sri lanka as the 1st prize. ‘WANNA BE MY CHAMMAK CHALO‘(kapinjal Sarma & Tushar Krishnan ) won RS. 10 K and two Air tickets to Bangkok as the came 2nd. Team called ‘ WOLFPACK'(abhilash Sarma & Surajita Kalita) came third and they won 2 color TV as the prize. 1. what is a baby gaga icecream ? 2. what is ageorexia ? 3. what is so special about Iceland’s new constitution ? 4. Born on 8th sept 1926 to Nilakanta and Shantipriya. who ? 4. Chinese word for ” round object ‘? 5. who is a band aid baby ? 6. photo of philip masa ! 7. cidenafill citrate is the scientific name of which compound? 8. what is willey ? 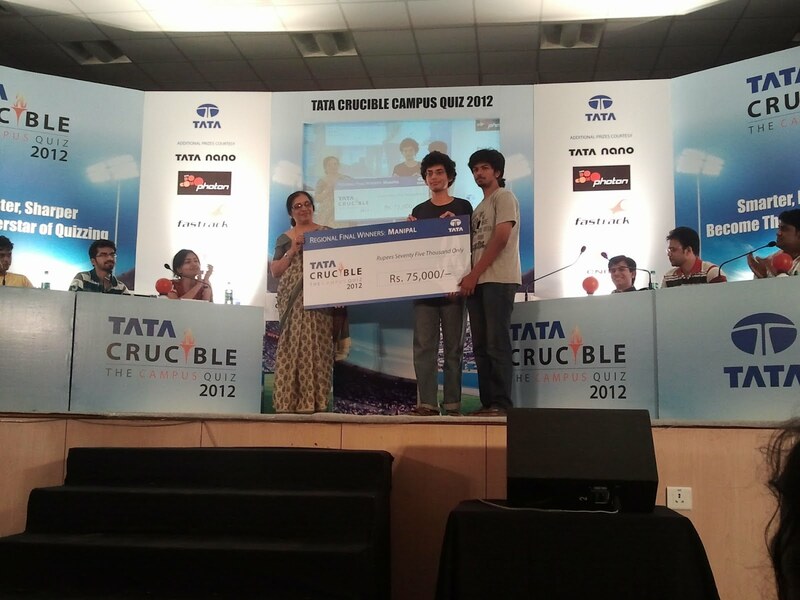 The TCS IT Wiz final was a brisk affair with teams interlocked in a thick battle. Teams from Seth Anandram, Seth Jaipuria and LPS Sector D were quick to get into a lead as the other teams did well but in bursts and could not hold the momentum. With one question remaining all three teams had a fair chance of making it to the national finale.The LPS duo held their nerve and won the TCS IT Wiz Lucknow Edition while Seth Jaipuria did well to win the runner up title. Mr.Anoop Mishra the Chief Secretary Govt. of UP, thrilled the crowd with his own questions while congratulating them on a stupendous show. 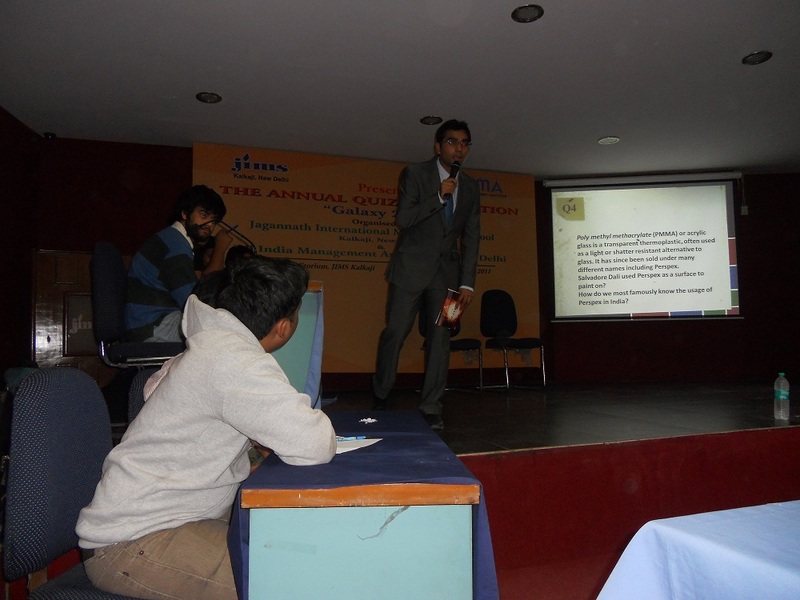 Pranshu Agarwal , the Winner of the TCS IT Wiz Lucknow Edition shares with us the Prelims of the Quiz. Thank you Pranshu and many congratulations. Q1)The current incarnation of this famous website is the result of a March 2000 merger between Confinity and X.com.In Oct 2002 became a wholly owned subsidiary of ebay. Which famous website is this? 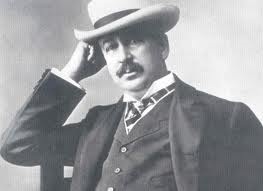 Q2)Which company was founded in 1906 in Rochester , New York as The Haloid Photographic Company,which originally manufactured photographic paper and equipment.? Q3)World’s largest producer of guided missiles .Established in 1922 the company reincorporated in 1928 & adopted its present name in 1959. What? (hint: and adopted its name by mixing an old French word with a greek meaning ‘ray of lights from the gods’? 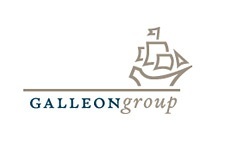 Q5) Which company started as Galvin Manufacturing Corporation in 1928, with its first product being a battery eliminator?. It adopted its current name in 1930 . Q7) The term IPTV first appeared in 1995 with the founding of Precept Software by Judith Estrin and Bill Carrico. 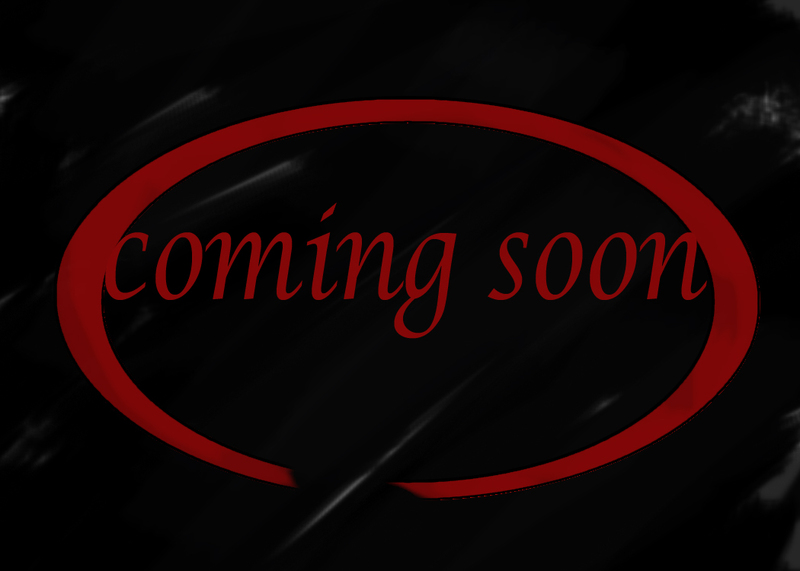 Precept developed an Internet video product named something which is the future of television.What am I describing? Q8) )What is defined as “Collection of duplicating original values stored elsewhere or computed earlier where the original data is inexpensive to fetch “? (pickbrain said its basically a type of memory)? 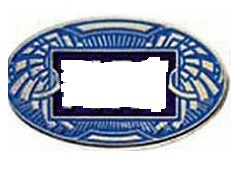 Q9)Identify the company from its logo? Q10)Verizon Wireless has released a line of smartphones that go by a name which is a trademark of Lucasfilms Ltd. It It was involved in a lawsuit with Google with a very popular OS. Identify this series of smartphones? Q12)Identify this creator of USB? Q14) Originally developed by , John W. Backus in late 1953 submitted a proposal to his superiors at IBM to develop a more practical alternative to assembly language for programming their IBM 704 mainframe computer. Which famous programming language which was originally called “speedcoding”? Q15) Which technology czar has committeed to put aside well over 10%of his wealth for philanthrophic issues . His foundation’s education venture include SSN educational Institute named after his father and is setting up Seven Vidyagyan schools in UP for rural students? Q18)Lindon Labs headquartered in California launched in June 2003 . 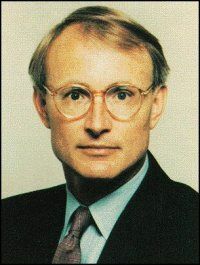 It was developed by Philip Rosedale, as a computer hardware allowing people to immerse in a virtual world. In its earliest form, the company struggled to produce a commercial version of the hardware, known as “The Rig”, which was realized in prototype form as a clunky steel contraption with computer monitors worn on shoulders.What is this famous in virtual world? Q19)What is the mascot of Java mascot called? 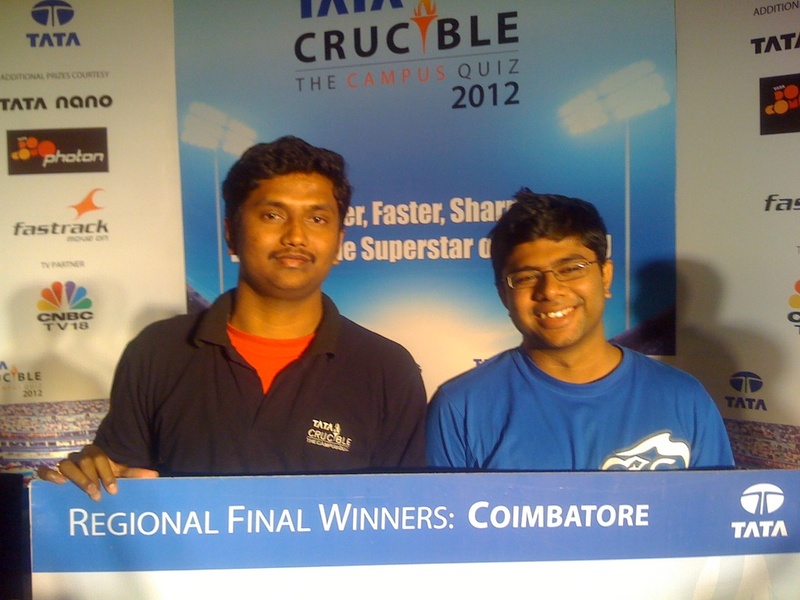 Over 2 months of Quizzing, winners from across the country. Country Heads to Business Analysts to Developers – participants from across the working class and it all culminated in the National Finals in Mumbai on Oct 2nd 2011. Two Semi Finals for the Non-Tata Track, One Tata Track Final and one Magnum Opus – Non Tata Track final! Rs 8 lakhs at stake and it boiled down to those 4 hours of quizzing in the Taj Palace, Mumbai. After a volley of questions and grueling rounds , Jayakanthan and Sreekanth from TCS, Chennai were crowned Tata Track champions while 5th time finalist Accenture, Delhi dint leave anything to chance as they confidently emerged the Non-Tata Track champions with Rohan Khanna and Anish Raju donning the champion hats! SS Panda, our regular contributor has created the most exclusive and elaborate compilation of the Tata Crucible Corporate National 2011 Questions. 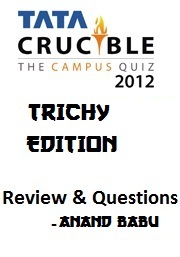 You can download the questions from the Tata Crucible 2011 National Finals here ! 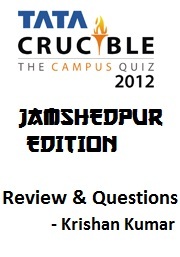 For more questions from the 2011 edition and the previous edition, visit Tata Crucible Archives here. Attempt the Questions below and check how much you know about Apple!